Intruder Alarms – Business – Oakbury Engineering Ltd. When it comes to the problem of business disruption, prevention is the best cure. Oakbury intruder alarms are a great deterrent. We tailor every security solution to the size and nature of your business, so you always get the protection that’s right for you. 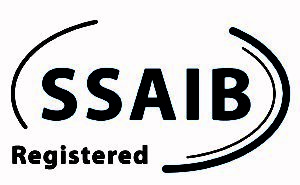 And because we’re an SSAIB approved organisation, we can help you meet your insurance and legislation obligations too. There’s someone keeping an eye on your business 24/7/365, helping to protect not only your premises, employees and assets, but your reputation to.